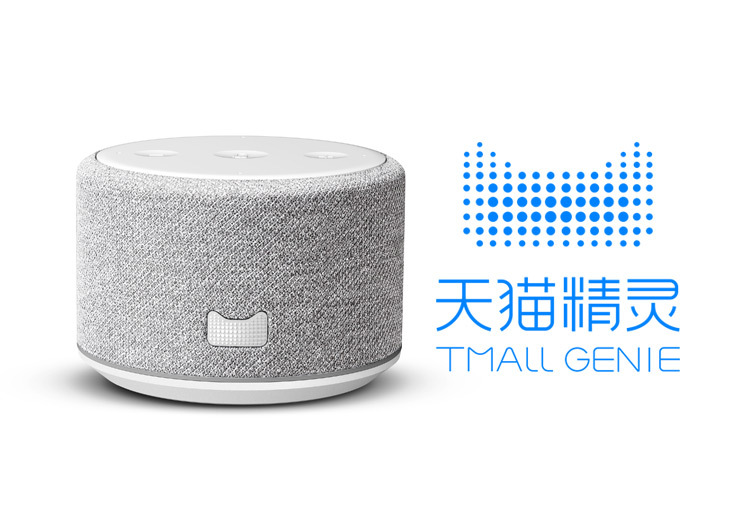 Tmall Genie is the very first voice-controlled smart device designed by Alibaba A.I. Labs. AliGenie, the brain of X1, is the 1st-gen Human-Computer Interaction (HCI) system in Chinese. The cloud based AliGenie understands user com- mands in Mandarin, and provides the first-ever commercialized voice-print shopping technolgoy. It brings brand new interaction experiences like smart home control, voice shopping, food delivery, and music streaming. AliGenie can also keep evolving through communicating with its users.